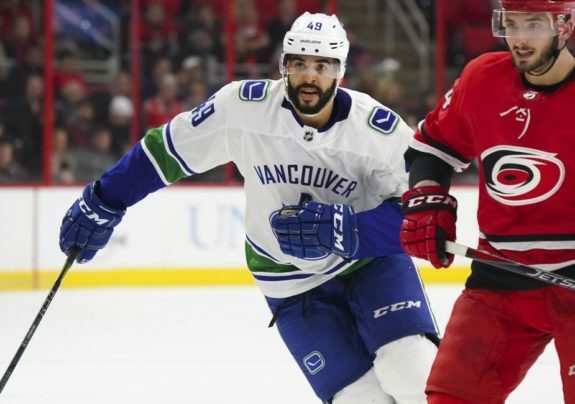 In today’s News & Notes, the Vancouver Canucks and Ottawa Senators have made a trade, Alex Ovechkin has decided to forego attending the All-Star Game and Frederik Andersen is still out with an injury. 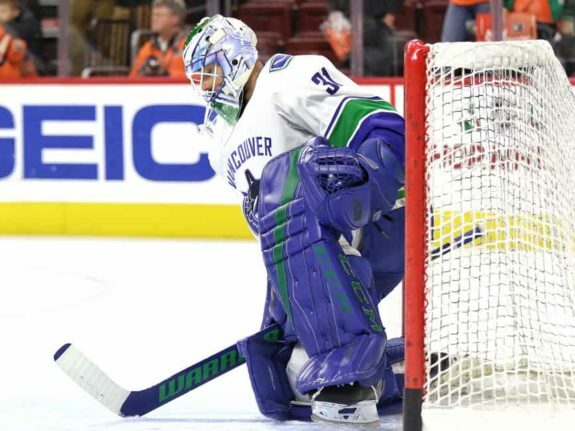 The Canucks have traded goaltender Anders Nilsson and forward Darren Archibald to the Ottawa Senators in exchange for goaltender Mike McKenna, Tom Pyatt and a sixth-round pick in 2019. Interestingly enough, the Canucks play on the road against the Senators on Wednesday night. McKenna has compiled a 1-4-1 record with a 3.96 goals-against average and .897 save percentage with the Senators this season. In 37 games this season, Pyatt has recorded two assists. The 31-year-old has scored 43 goals and 101 points in 445 career games in the NHL. For the Senators, they’re acquiring Nilsson who has gone 3-8-1 this season with a 3.09 goals-against average and a .895 save percentage. The 28-year-old previously played in the Atlantic Division in 2016-17 when he went 10-10-4 with the Buffalo Sabres in 2016-17 and compiled a 2.67 goals-against average and .923 save percentage. Additionally, they’re acquiring Archibald who has only played in nine games this season with the Canucks, scoring one goal and two points. He’s also recorded 11 goals and 16 points in 23 games with the Utica Comets in the AHL this season. In 52 career games at the NHL level, Archibald has scored six goals and 14 points in 52 games. When the NHL holds their upcoming All-Star festivities, one of the NHL’s best players will be missing from action. 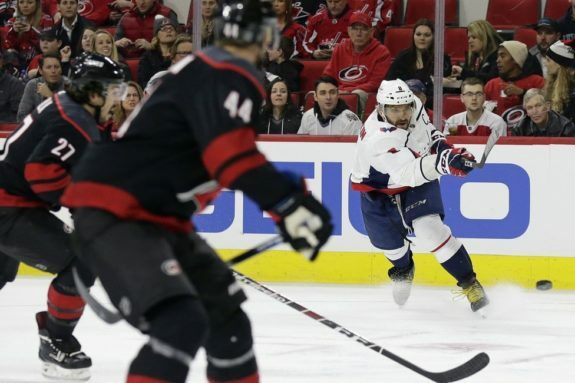 Though he’s healthy and capable to play in the game and take part in the skills competitions, Ovechkin has decided to forego the event despite being voted as the captain of the Metropolitan Division. 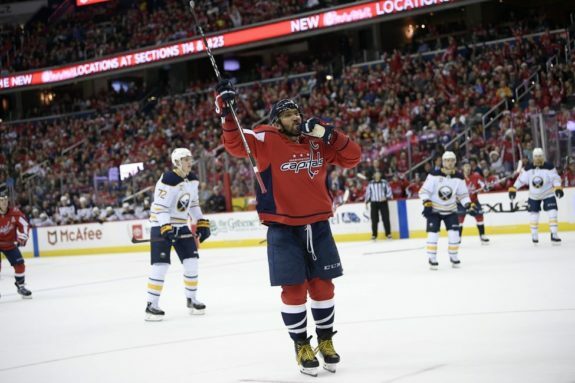 Ovechkin has been very supportive of league-wide events in the past and his decision to skip out on this contest does make sense given what he’s put his body through in the last year alone, including a long playoff run that resulted in his first Stanley Cup victory last June. Due to this decision, Ovechkin must miss either the game immediately preceding or following the All-Star weekend. In 38 games this season, Ovechkin has scored a very impressive 29 goals and 45 points in 38 games and is having one of the best seasons of his entire career. 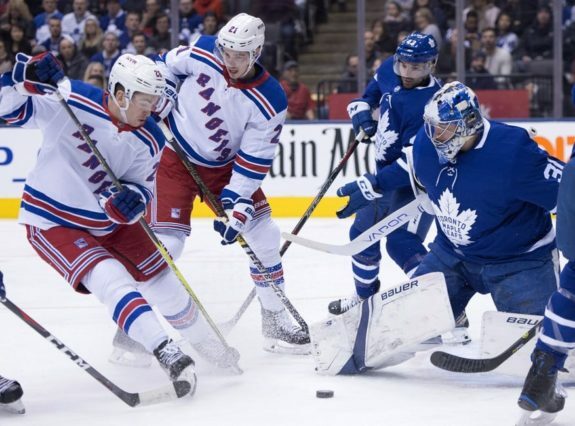 Despite taking to the ice ahead of the Toronto Maple Leafs’ official practice session on Wednesday, Andersen remains day-to-day with a groin injury. The veteran netminder has been out of action since Dec. 22 with this ailment. In Andersen’s place will be Garret Sparks who will make his fourth consecutive start Thursday against the Minnesota Wild. In 30 games this season, Andersen has gone 20-9-1 with a 2.50 goals-against average and is currently matching his career-best .923 save percentage, a mark he hasn’t finished a season with since his rookie year in 2013-14 with the Anaheim Ducks.